We offer top quality logo design. A beautiful and attractive logo can draw the attention of the viewers on your site compelling them to navigate other pages too apart from the landing page. A unique logo, stationery and brochure designs can have a lasting effect on the person visiting your site and we can help you in getting the custom designed logo of your choice. With a logo, you can use a symbol and/or font style to convey information about your business that can be easily remembered by prospects and existing customers. It empowers your business to communicate using both visual (symbol or a graphic style) and auditory (your business name) cues, which makes it more memorable. A logo is an important part of your company’s brand, which embodies how your customers both think and feel about you. 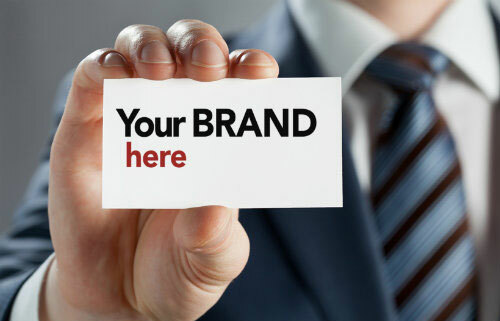 They are also the tried and trusted form of identification and promotion in the business world. Stand out from the crowd with our creative designs and impress the toughest of clients with our superb finishes. A-Z Signs, Inc has a range of options available and is here to create a working solution for your organization. 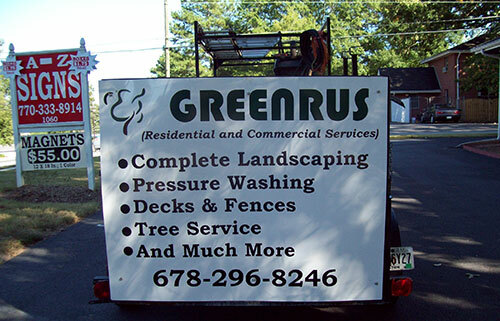 Magnetic signs are an easy and inexpensive way to convert your vehicle into an effective marketing tool. 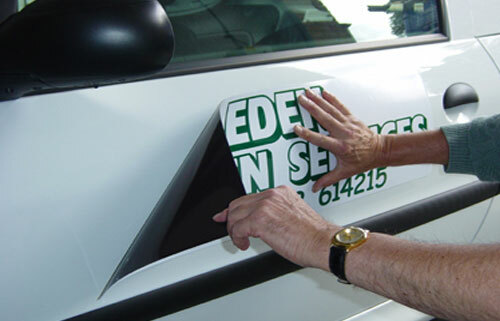 Magnetic signs deliver a powerful message and can be removed or shared among several vehicles. This feature and the relatively inexpensive cost of these effective advertisements are what makes magnetic custom car signs so popular at A-Z Signs, Inc. With vehicle magnets, your marketing message is exposed to many more potential clients.